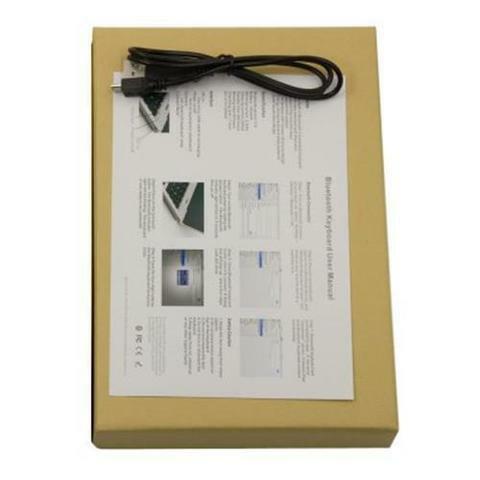 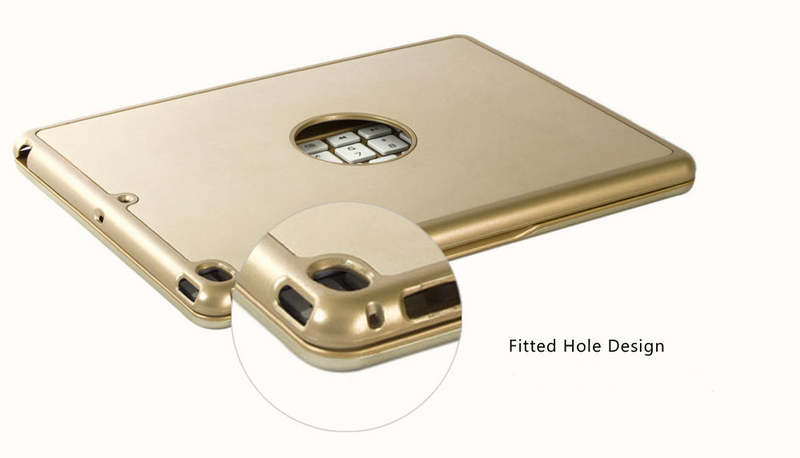 - Suitable for iPad Air 2. 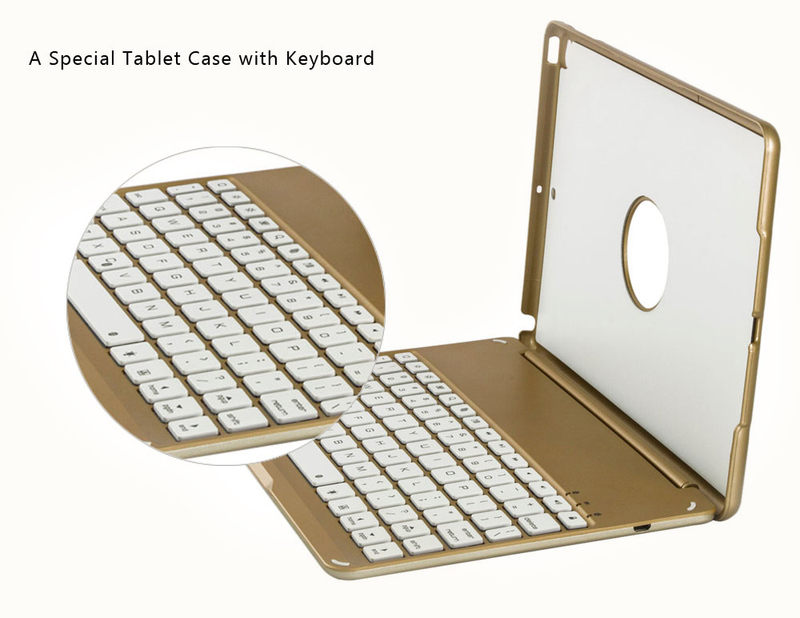 - Easy to use the keyboard through Bluetooth 3.0 connection, brings you a comfortable typing experience. 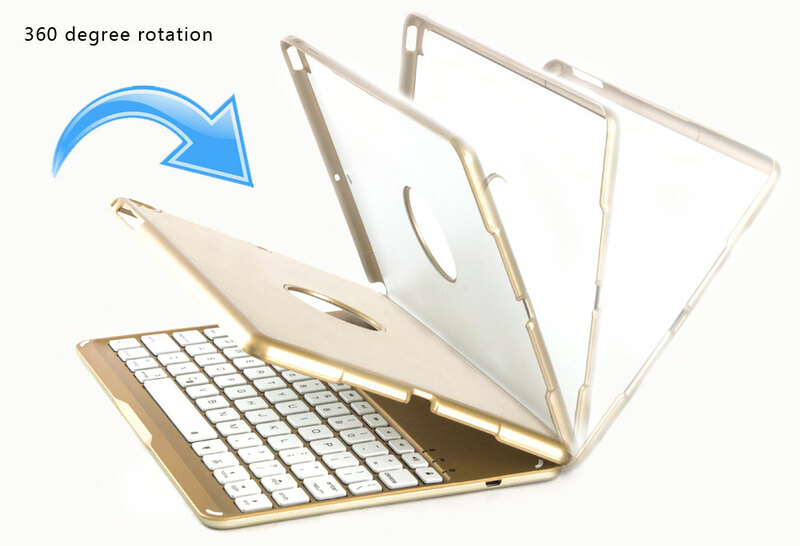 - 360 degree rotated case for adjusting a relaxing angle to your satisfaction. 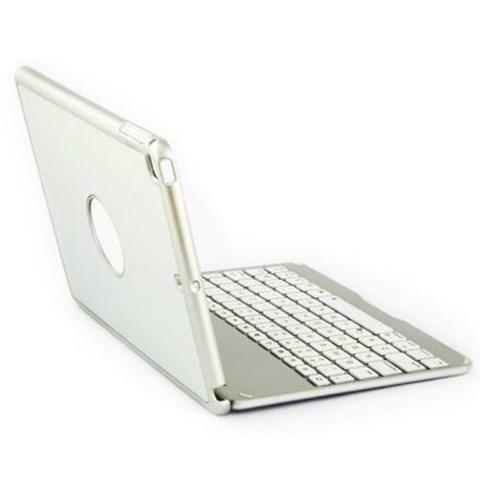 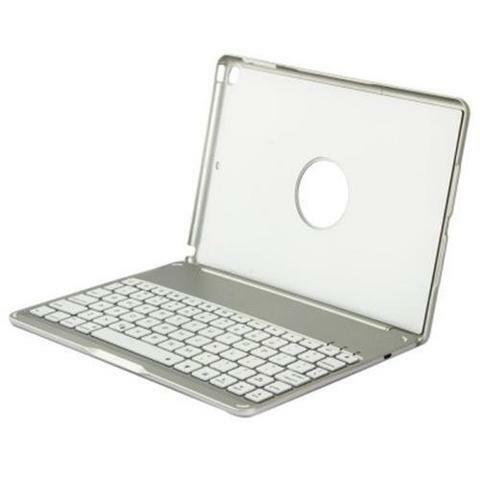 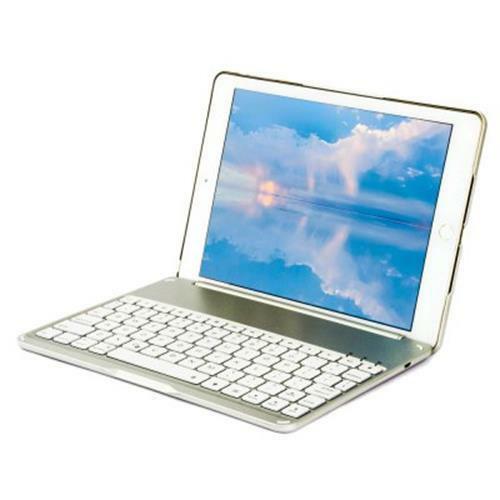 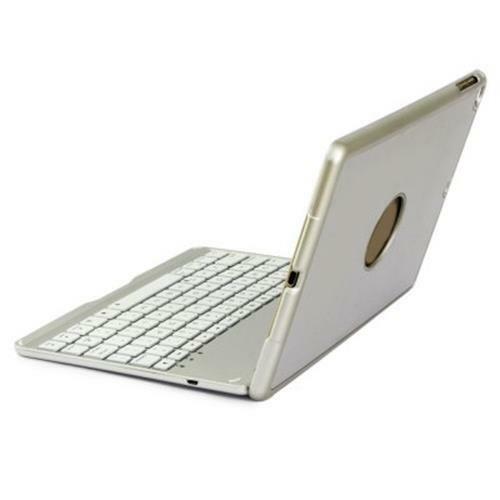 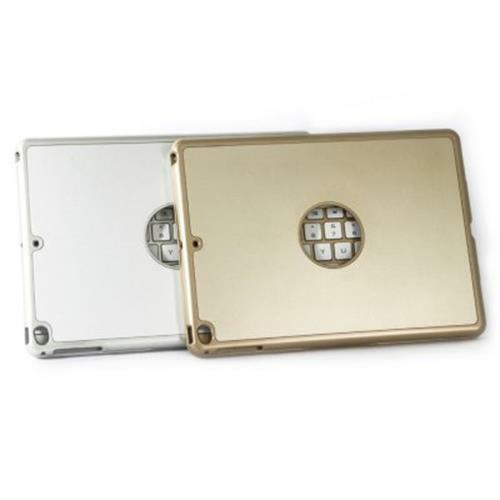 - Versatile: It is not only a protective case but also a tablet bracket. 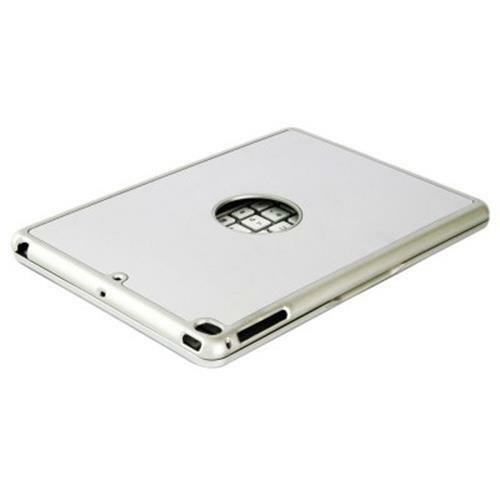 - Compact size, applicable in any occasion. 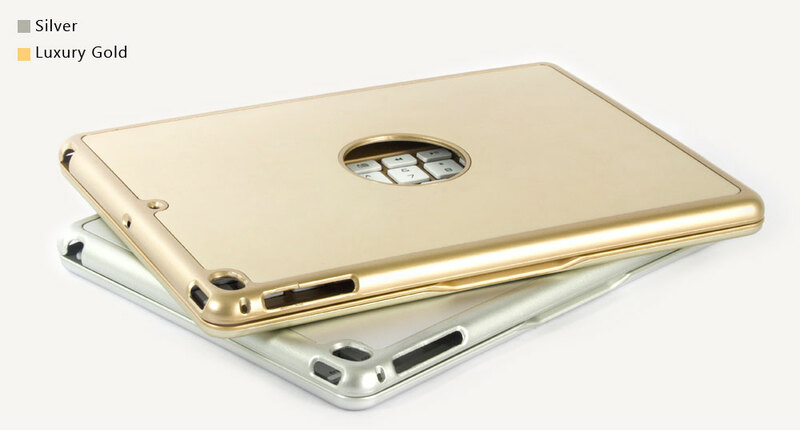 - Charging time: 4 - 5 hours.